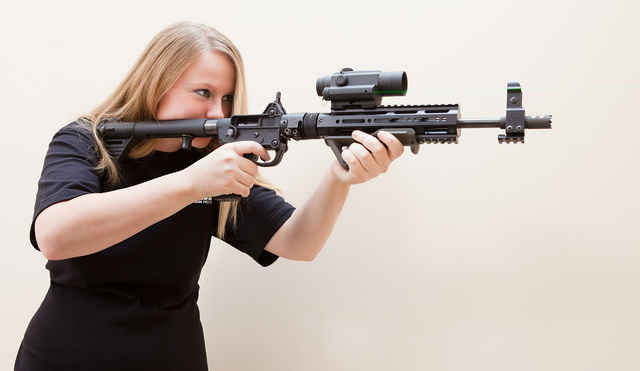 With Keltec Sub200o, you can either mount optics OR fold the rifle. 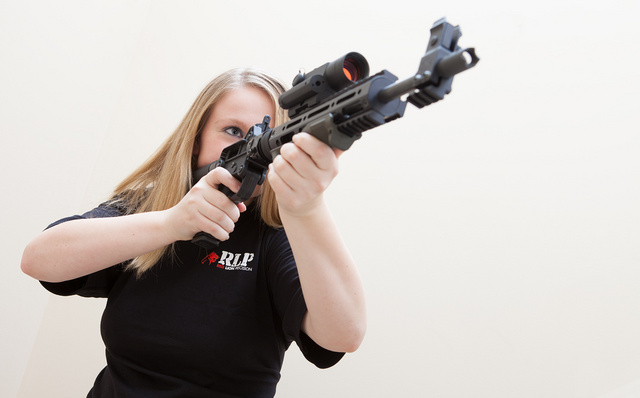 Red Lion Precision rail allows both — loosen the collar, turn the forend 90 degrees left or right, re-lock. To deploy, reverse the process. It keeps zero. RLP also makes muzzle devices and improved front sight. The optical sight shown is a very nice Primary Arms unit which combines a red dot with a very wide range of brightness and a green laser. The laser just clears the front sight tower. A big advantage of having it above the bore is that the bullet path intersects the beam twice, just like with optics or iron sights. Lasers mounted below the bore only intersect the bullet path once, requiring offset UP at close range. This entry was posted in light/laser, rifle, self-defense, weapon and tagged 9x19, carbine, folding, keltec. Bookmark the permalink. 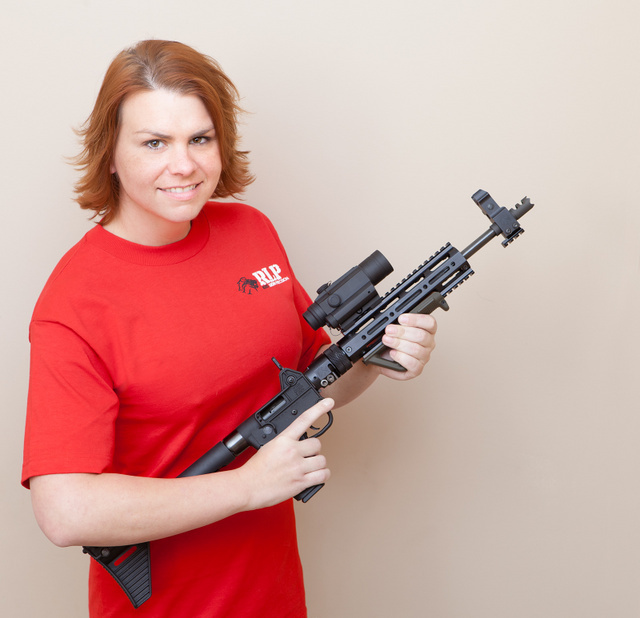 The problem with the Red Lion rail is that in the time it takes to loosen the collar and rotate the rail, one can just as easily remove a quick-release sight mount and fold the rifle. If that works for other people, god bless ’em. It didn’t work for me.